Arrive at 6pm for 6:30 start. See class events page for next months Medium Night. Sign Up below to receive specials, notices and updates from us. We respect your privacy and would never give your information to anyone else. 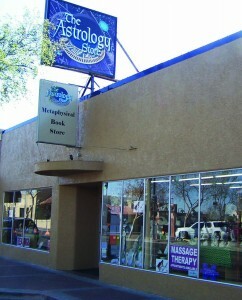 Copyright © 2010 The Astrology Store. All Rights Reserved.